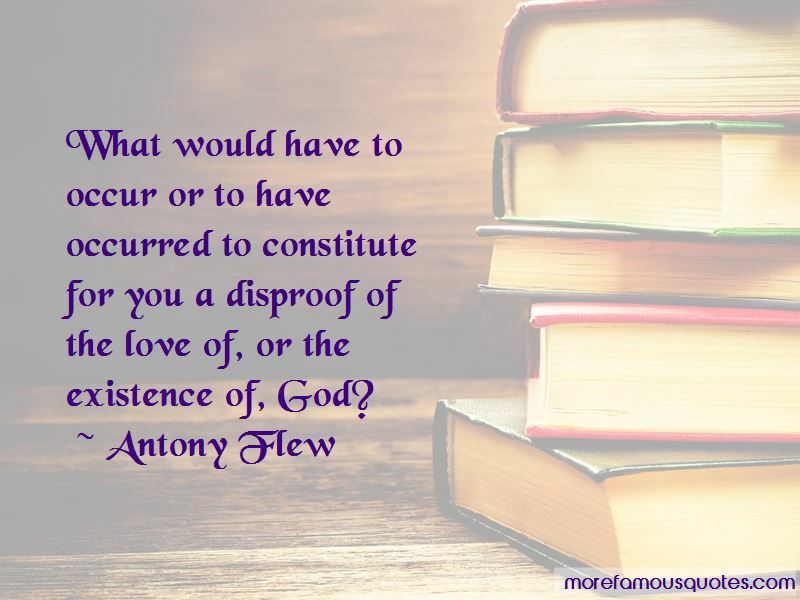 Enjoy the top 21 famous quotes, sayings and quotations by Antony Flew. I now believe that the universe was brought into existence by an infinite Intelligence. 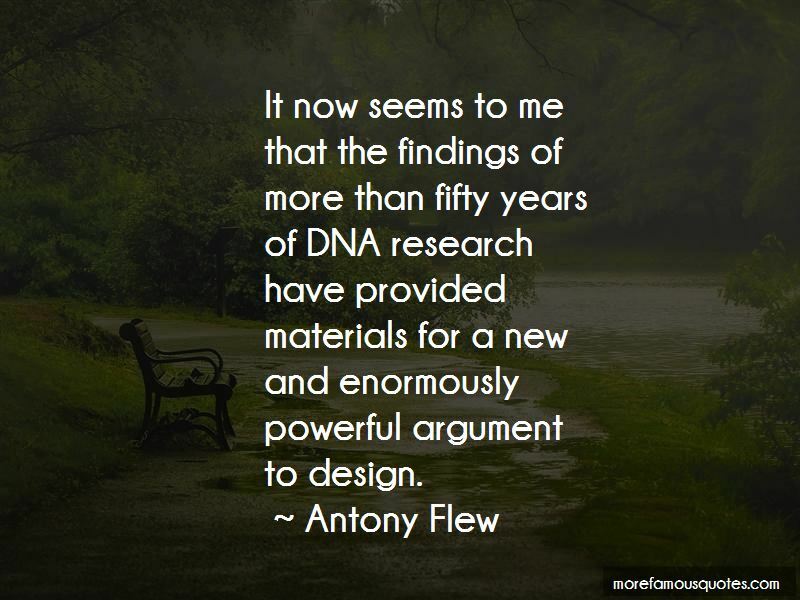 I believe that this universe's intricate laws manifest what scientists have called the Mind of God. I believe that life and reproduction originate in a divine Source. Why do I believe this, given that I expounded and defended atheism for more than a half century? The short answer is this: this is the world picture, as I see it, that has emerged from modern science. 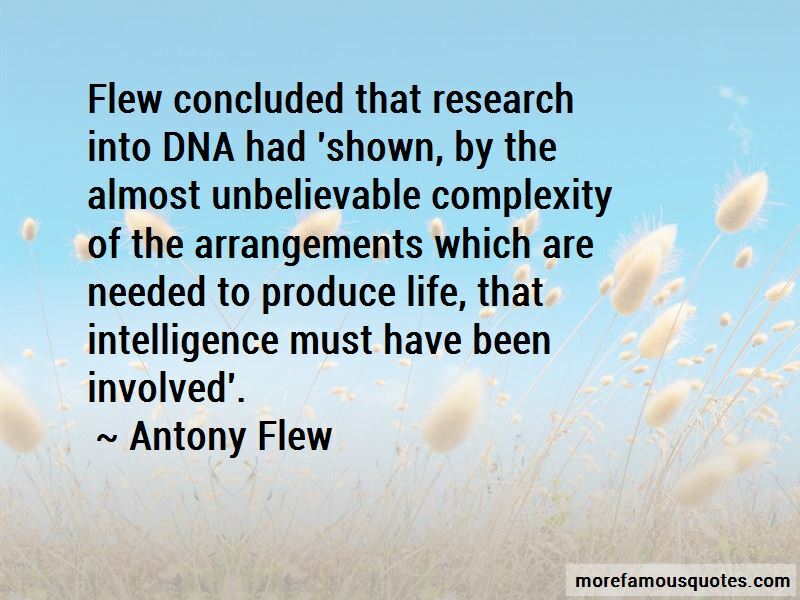 Want to see more pictures of Antony Flew quotes? 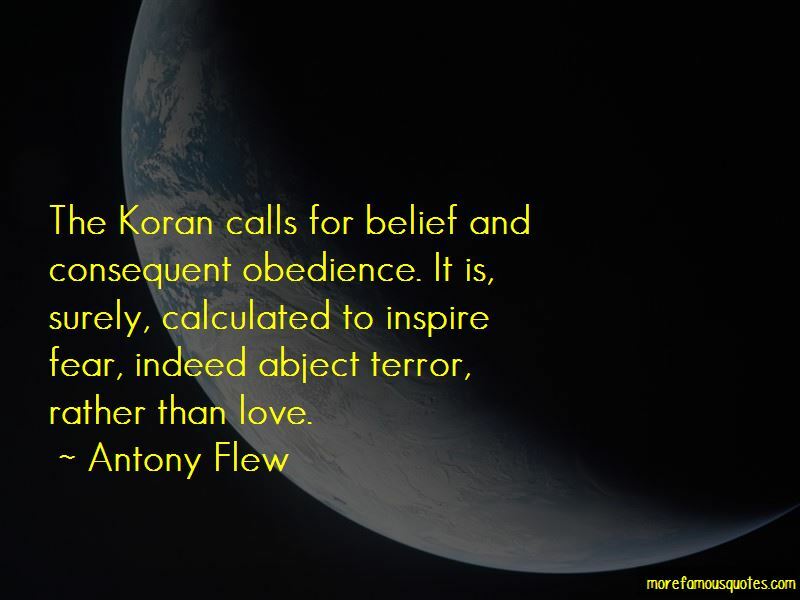 Click on image of Antony Flew quotes to view full size.